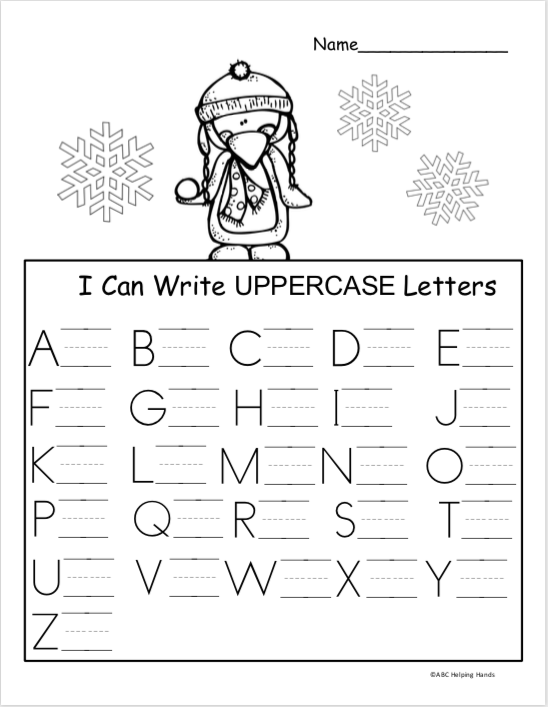 Free penguin theme letter writing practice for preschool, TK, and kindergarten students. 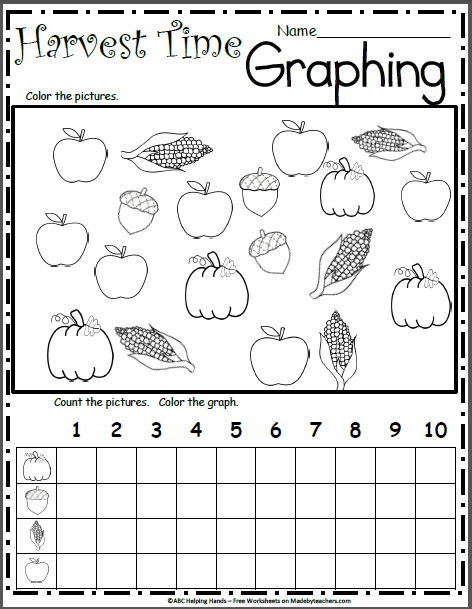 There are two versions of this worksheet included in the download. 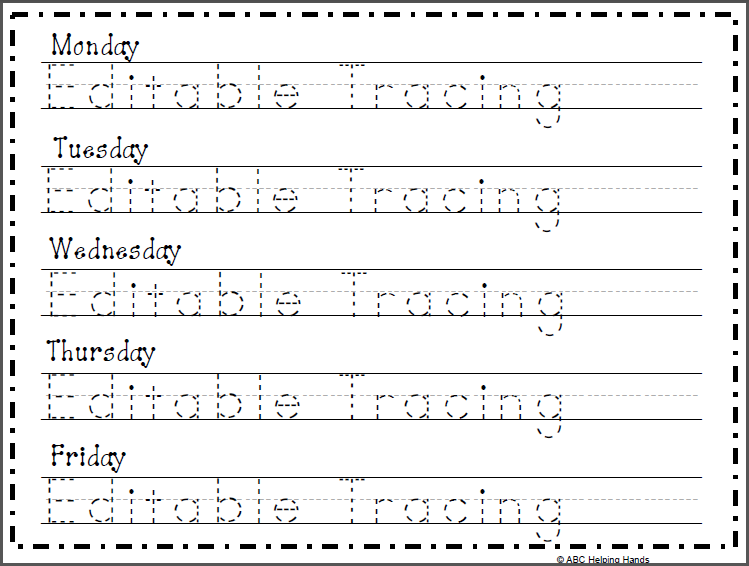 One worksheet provides sample letters for the students to use as reference guides while they practice writing each uppercase letter of the alphabet. The other worksheet has 26 blank lines for students to write the letters without any aids or samples to reference. 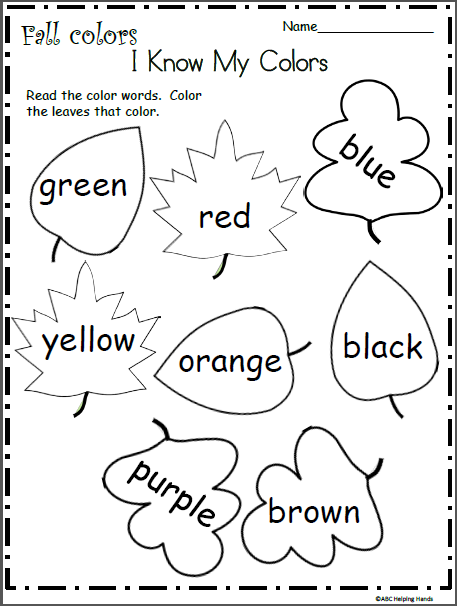 The second worksheet would also be useful as an assessment of students abilities to write all the letters.